As a loyal customer of Gatwick Airport Car Rental, of course we greatly appreciate you choosing us for your car hire needs. To this end we have the Regular Hirers Club to show you our appreciation for your loyalty. 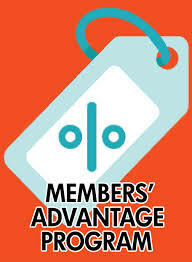 As a member you will have advantages benefited to you which will ultimately save you money on your car hire costs with us through out the year. Free extra Driver anytime – Share the driving! Drive with Gatwick Airport Car Rentals and enjoy our membership privileges.